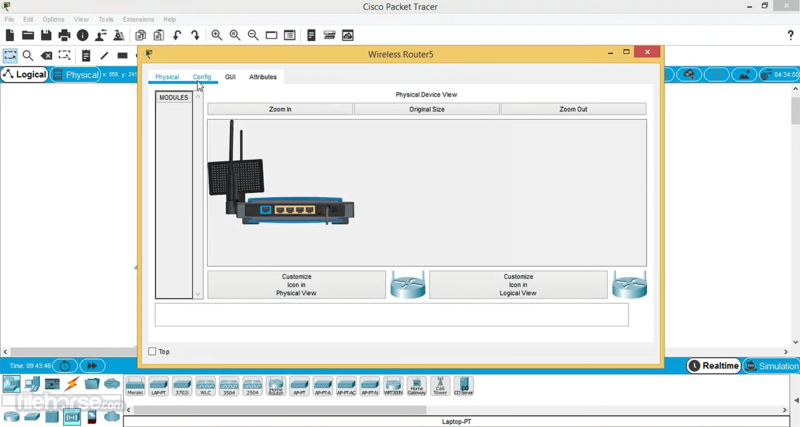 Cisco Packet Tracer is a powerful network simulation program that allows students to experiment with network behavior and ask “what if” questions. 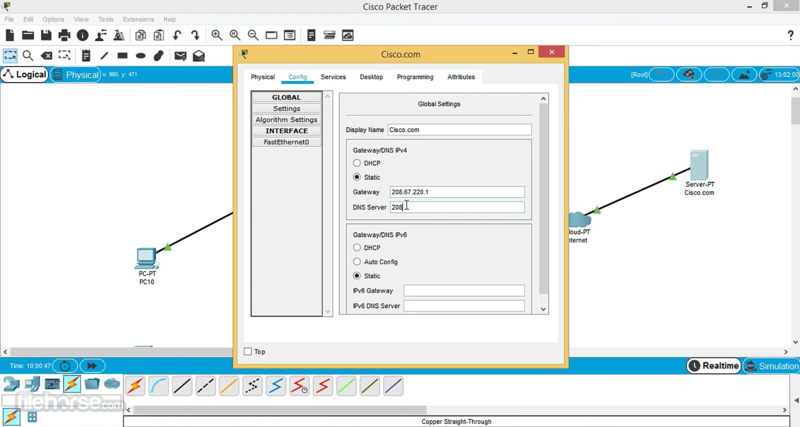 As an integral part of the Networking Academy comprehensive learning experience, Packet Tracer provides simulation, visualization, authoring, assessment, and collaboration capabilities and facilitates the teaching and learning of complex technology concepts. 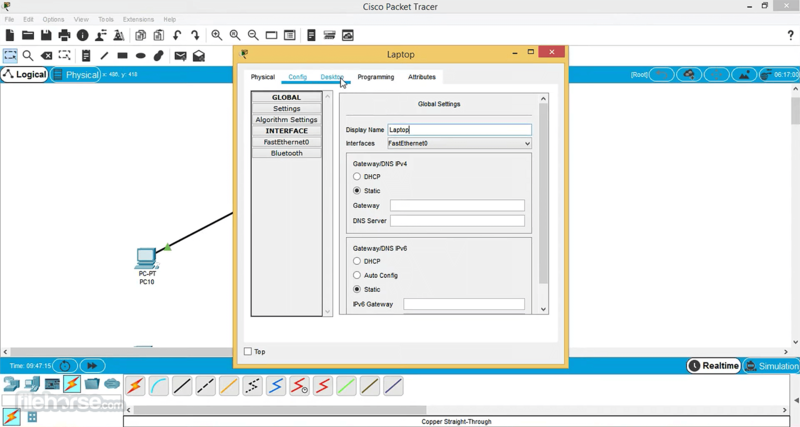 Cisco Packet Tracer student version is great solution for you, check out now! 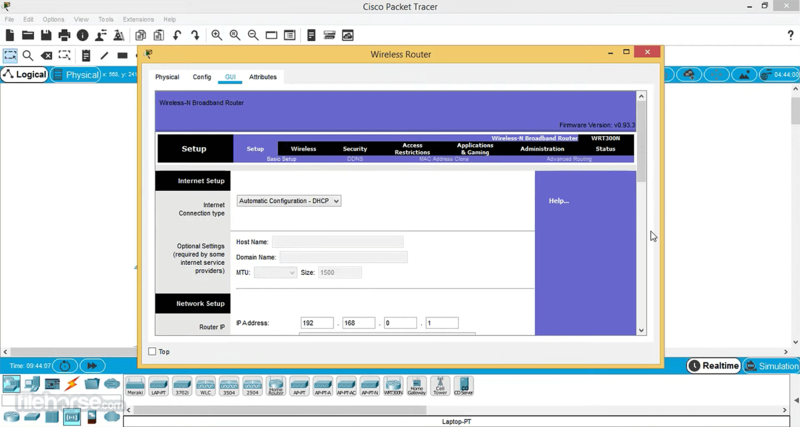 Cisco Packet Tracer supplements physical equipment in the classroom by allowing students to create a network with an almost unlimited number of devices, encouraging practice, discovery, and troubleshooting. The simulation-based learning environment helps students develop 21st century skills such as decision making, creative and critical thinking, and problem solving. 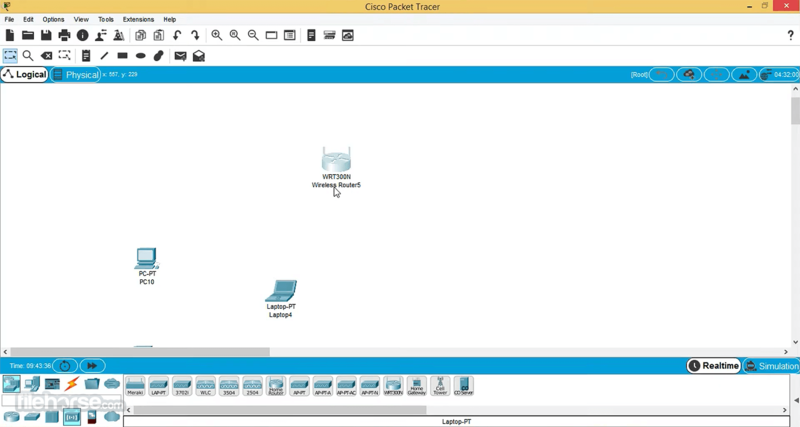 Packet Tracer complements the Networking Academy curricula, allowing instructors to easily teach and demonstrate complex technical concepts and networking systems design. FTP, SMTP, POP3, HTTP, TFTP, Telnet, SSH, DNS, DHCP, NTP, SNMP, AAA, ISR VOIP, SCCP config and calls ISR command support, Call Manager Express.